The importance of trace elements. 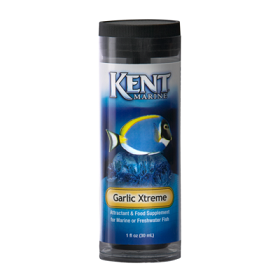 By trace elements we usually mean elements that are present in natural seawater in a concentration lower than approx. 1 mg/L or ppm. Some of these elements are essential to make many biological processes possible. Manganese for instance is essential for photosynthesis and many biochemical reactions associated with it. Some organisms require iron to absorb essential nutrients. Cobalt is essential for the formation of several coral pigments. Zinc is, like manganese essential for photosynthesis and is also essential for the formation of calcium carbonate by corals. These are just a few examples. Our research has shown that some trace elements are depleted very fast (e.g., Manganese) while some are depleted very slowly. An example of a trace element hardly depleted is molybdenum. Despite this many trace element supplements contain significant amounts of molybdenum. This results in far too high molybdenum concentration stimulating undesirable Cyanobacteria growth. We therefore refrain from adding molybdenum to our supplements. About Trace Soft Our research has shown which trace elements are depleted and at what rate. Although every aquarium is different, we succeeded in designing trace elements supplements which add sufficient trace elements to make corals thrive yet avoiding overdosing. The largest difference between trace element usage is between hard corals and soft/leather corals and coralline algae. 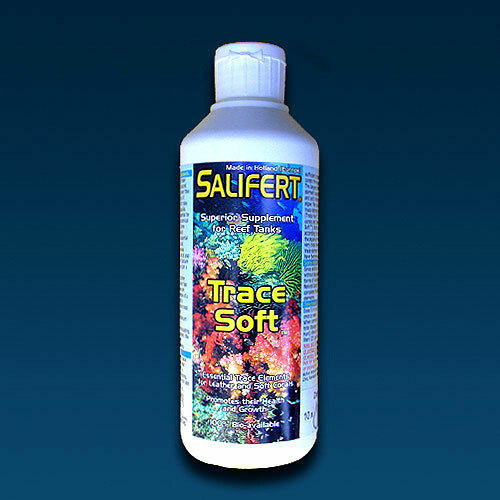 We have therefore designed a trace element mix for hard corals (Trace Hard™) and one for soft/leather corals and coralline algae (Trace Soft™). Both can be combined according to the approximate ratio of the aquarium inhabitants. 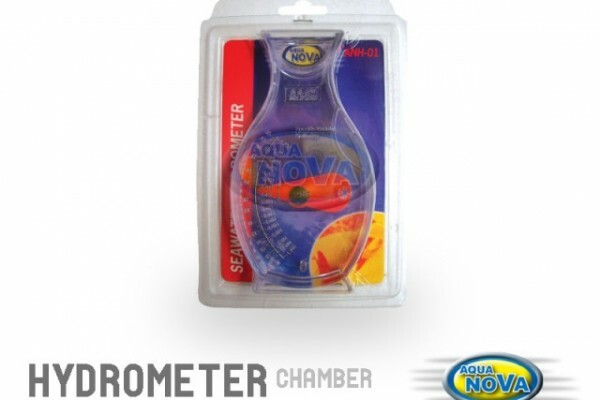 In this way a very close to perfect formulation of trace elements for different aquariums have become available. Some other requirements Since addition of iodine is impossible without degrading this supplement, all forms of iodine are omitted. Our Natural Iodine™ is recommended to complete the full range of trace elements. 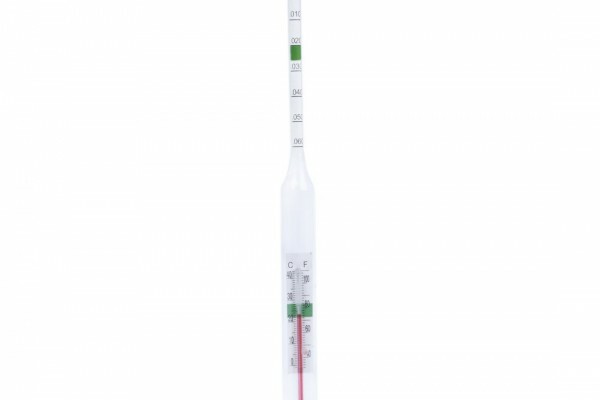 Directions Dose 5 ml per 100 liters (25 gallons) once a week. When combining with Trace Hard the total dosage (ml Trace Soft + ml Trace Hard) should not exceed 10 ml per 100 liters (25 gallons).